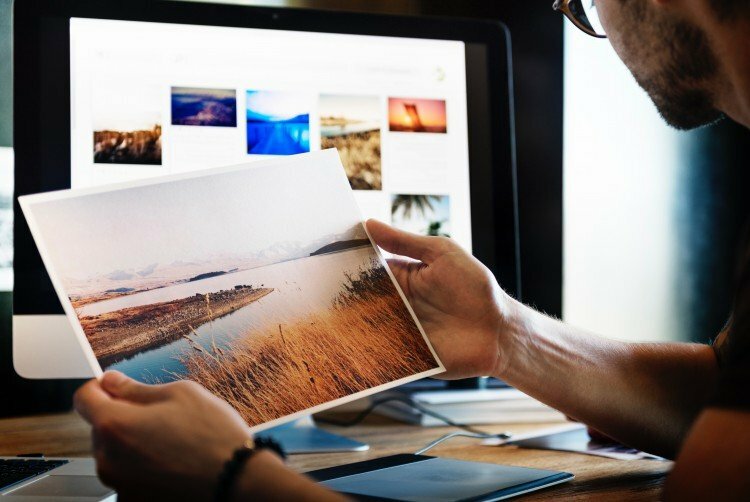 Instead of going to good ‘ol Google, try searching a website that only offers free stock photos. There are several to choose from, many with beautiful images and advanced search features. Once you have selected your photo, you’ll want to check for the content agreement. The license is generally easy to find. There’s typically a description of the license on every download page or a link to a license that you can follow. When it comes to free stock photos, there are three types of licenses / agreements you’ll want to look for. CCO – Creative Commons Zero means that you can use the photos any way you’d like. Often called “Public Domain”, these photos are free for commercial use without credit or attribution. CC BY – Creative Commons with attribution means you can use the photo on your website as long as you credit the creator of the photo. Giving attribution can be simple. Mentioning the photographer’s name in the footnote of a page or post is a common practice, but my preferred method of attribution is adding credit to the photo itself.